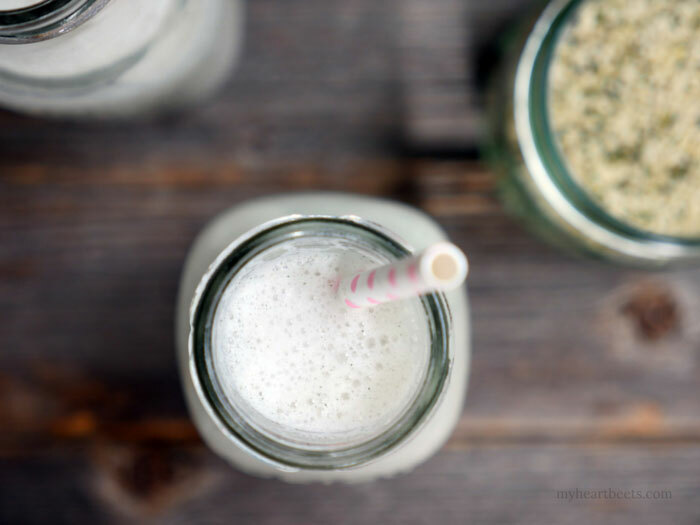 This creamy hemp milk is the easiest homemade dairy-free milk that I’ve ever made. There’s nothing to soak, nothing to peel… all you have to do is blend, chill and drink. Once you start making your own hemp milk, you’ll probably never buy it from the store again. That’s because not only is it ridiculously simple to make, it’s also a lot cheaper to DIY. Hemp milk is surprisingly creamy. If you’ve never tried it before, it can be an acquired taste. Personally, I like it’s mild and nutty flavor. I use ¼ cup hemp seeds to 2 cups of filtered water. 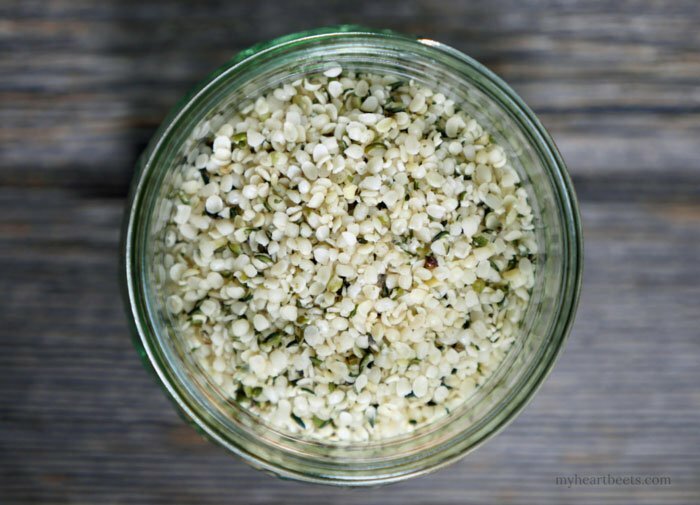 If you want a stronger flavor, you can always add more hemp seeds. For a super smooth milk you can use a nut milk bag to remove any remaining hemp fiber. I don’t bother with this step though because I barely notice and for me, it’s just not worth the extra effort (read: I’m lazy). 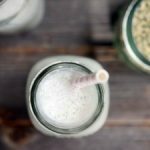 The most important thing about making your own hemp milk? CHILL it. Hemp milk only tastes good when completely chilled. I usually add vanilla extract to my seed milk to give it an extra flavor boost. 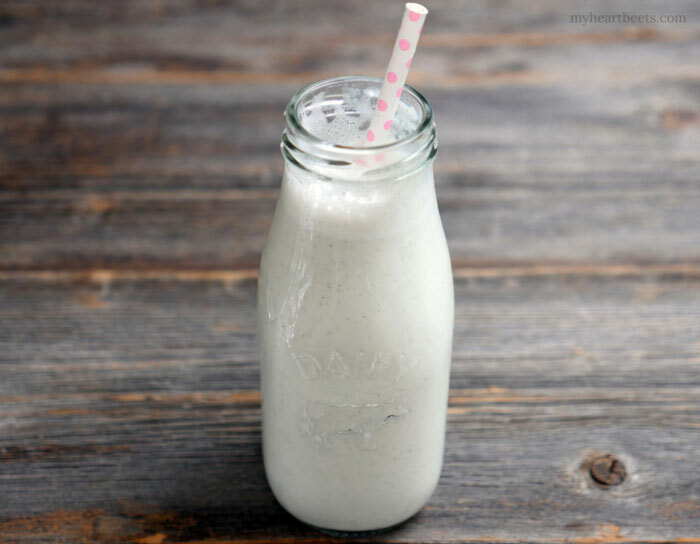 Experiment with your hemp milk by creating different flavors. 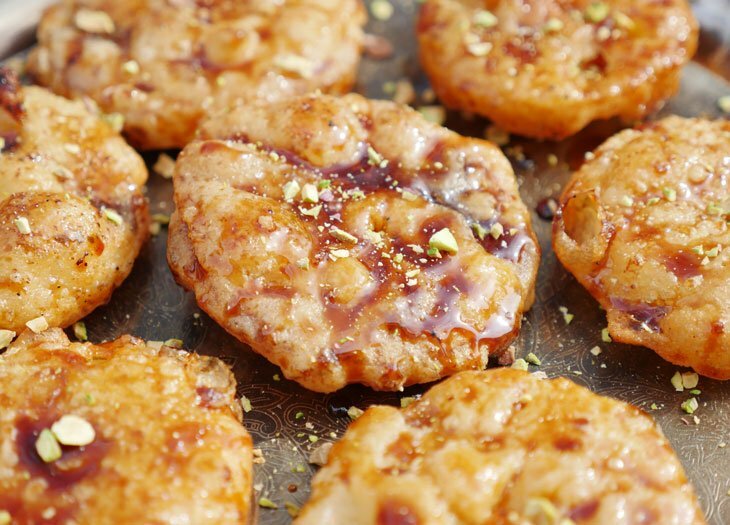 Instead of vanilla, try adding a big pinch of cinnamon, nutmeg, cardamom, or pumpkin pie spice. 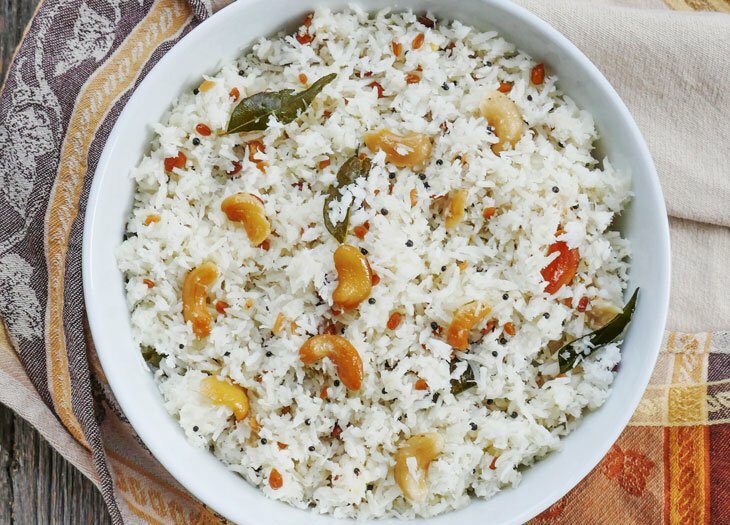 I make small batches of this nut-free milk because I think it tastes best when freshly made. 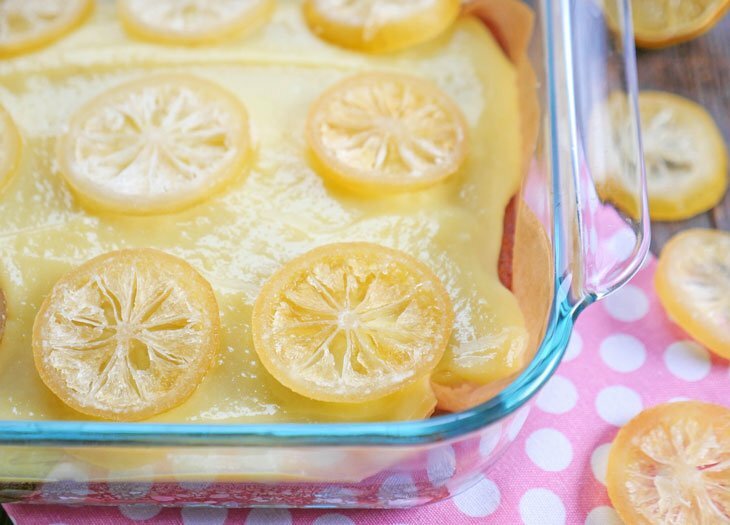 Plus, it’s so easy to make that there’s really no need to make one large batch. It’ll keep in the fridge for 4-5 days but I’m pretty sure it won’t last you that long. Use hemp milk in smoothies, milkshakes or add some to your coffee! I love hemp milk in my spiced cacao cold brew with a touch (ahem, a tablespoon?) of maple syrup. Add all of the ingredients to a blender and blend until smooth. This milk tastes best when completely chilled, so chill the milk in the fridge for several hours before drinking. Ashley, I have a question about the hemp milk. You note that it is only good if it’s thoroughly chilled. My sole reason for possibly trying it would be to use in my coffee and chai. Obviously adding it to a cup of hot beverage is going to warm it up…does that affect the taste? I haven’t drank milk of any sort regularly for years, but one thing I miss since going totally dairy free a few months ago is half-and-half in my coffee. I do have a coconut-almond milk coffee creamer (Nutpods) blend that I buy, and I have some loyalty to them since I was in on their Kickstarter campaign, but it’s really expensive for regular use, and I’ve found that just plain almond and coconut milk often separates in the hot coffee. So thought I would give this a try. Hi Cheryl, I should clarify – I meant to say that I suggest drinking hemp milk chilled vs. at room temperature. I’ve actually never heated it up so I’m not sure how that tastes. Once I try I’ll update the post 🙂 If you try soon, please let me know what you think! If you’re looking for a dairy-free creamer, I highly suggest cashew milk – it is by far my favorite (I’m actually drinking a cashew milk latte as I write this! ).